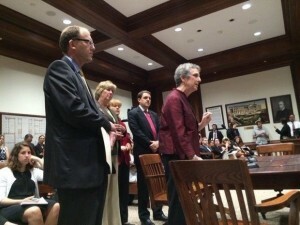 BOSTON – Massachusetts lawmakers are weighing whether to prohibit disability insurers from charging higher rates to women than to men. A group of women’s rights advocates and lawmakers are pushing for a bill that would prohibit gender discrimination in disability insurance. But insurers counter that gender is a legitimate factor to consider in weighing the risk that someone will make a disability claim.